To celebrate International Women's Day, Grab has offering a promotion campaign of #GrabMagnum to make the world a sweeter place. 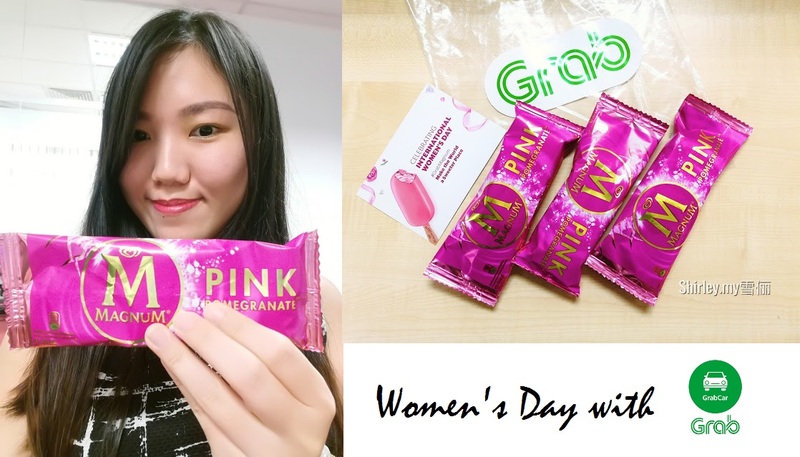 Let's celebrate International Women's Day with Grab and Magnum as a portion of the proceeds from #GrabMagnum will be channeled to the Women's Aid Organisation in promoting equal rights for women. Order them from 8 - 12 March with credit/debit card using the GrabMagnum special icon between 10am till 4pm. 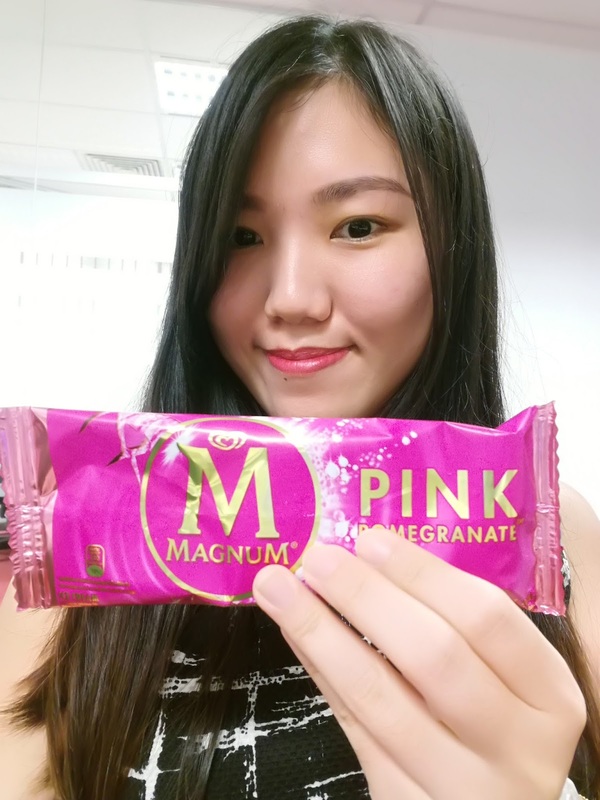 Step 2: Look for Women's Day Magnum Promo and request for the Grab's trip. The Grab car will then reach to your destination to deliver o you.